Like new with fabulous upgrades! This gorgeous 5bd/2.5ba home with stone accents backs up to woods for extra privacy! Open floor plan with beautiful hardwood flooring throughout the main living areas and stairs! Separate living room and great room! Separate formal dining room with coffered ceiling! 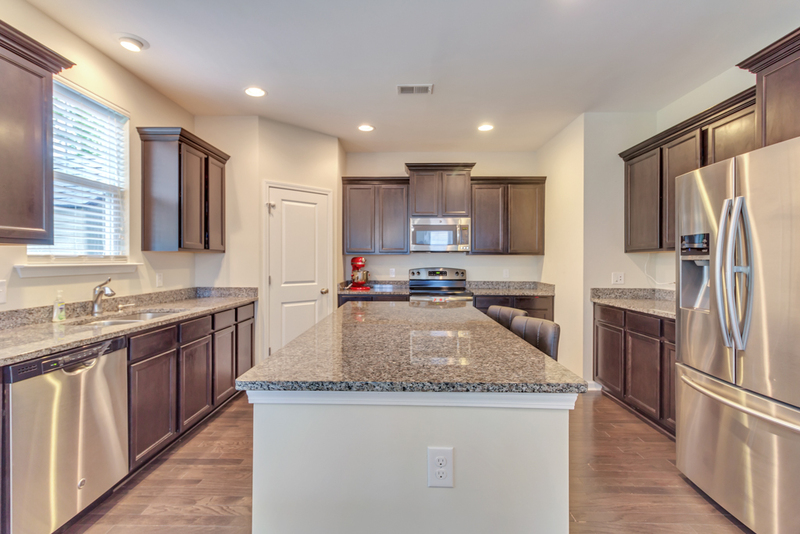 Spacious gourmet kitchen with granite countertops, island, stainless appliances, walk-in pantry, surround sound, and plenty of cabinet space! 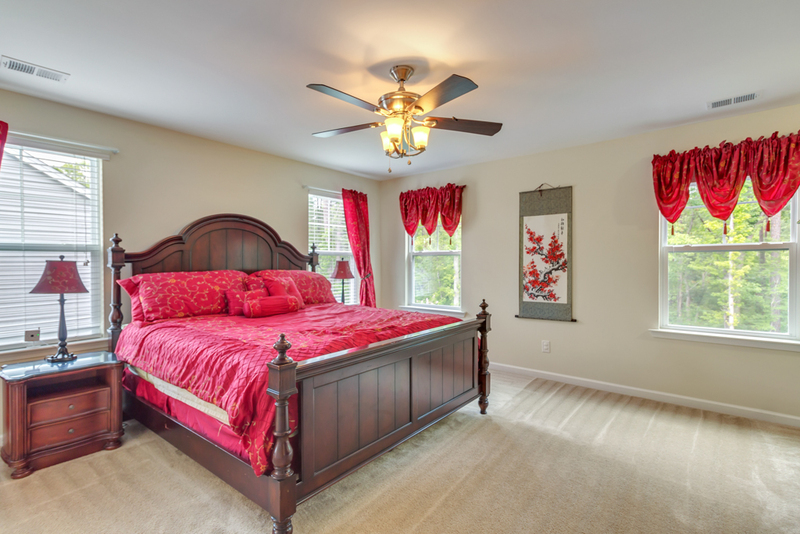 Private master bedroom suite upstairs features his/her walk-in closets and master bath with double sink vanity, garden tub, and separate shower! Four additional bedrooms upstairs with three featuring walk-in closets! 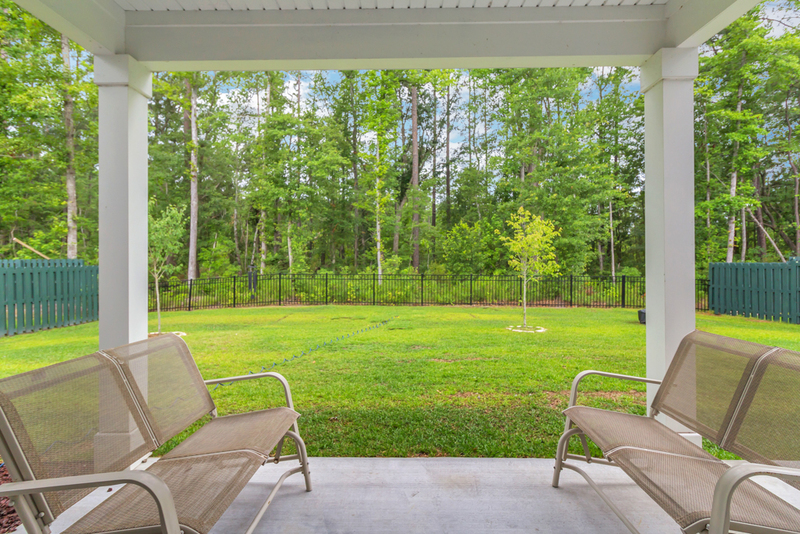 Relax on the covered back patio or front porch! Very energy efficient! Enjoy the community pool and playground! Fenced backyard! There is an adjoining sports complex with soccer, tennis, and baseball diamond! Located within walking distance of McAllister Elementary! Not in a required flood zone! 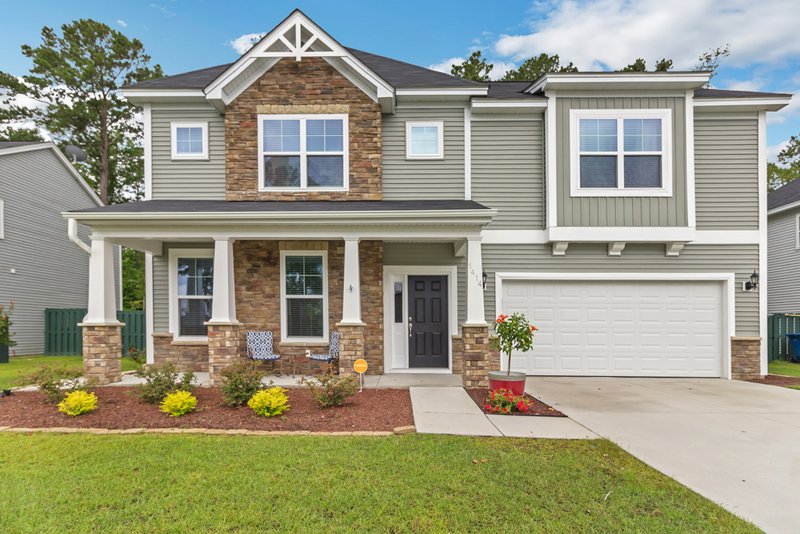 To view more information about this home in RICHMOND HILL, GA, including pricing and pictures, click here! 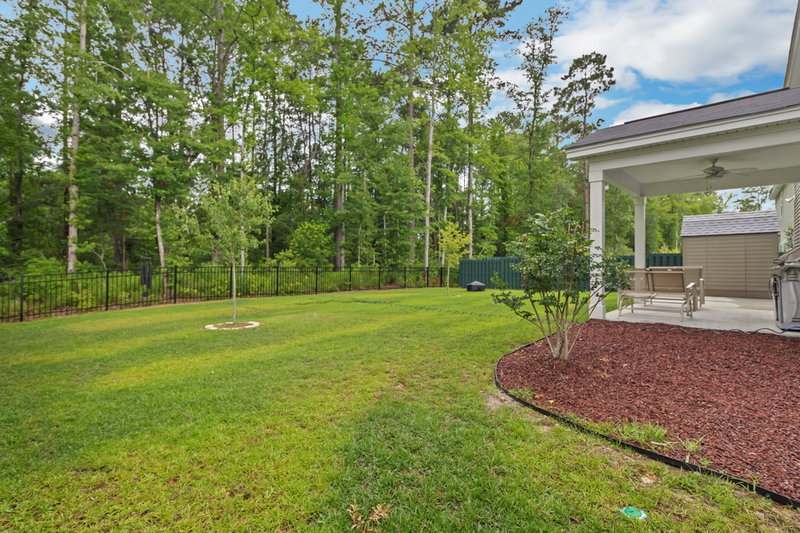 To view more information about 1414 Garden Hills Loop, Richmond Hill, GA 31324 including pricing and pictures, click here!